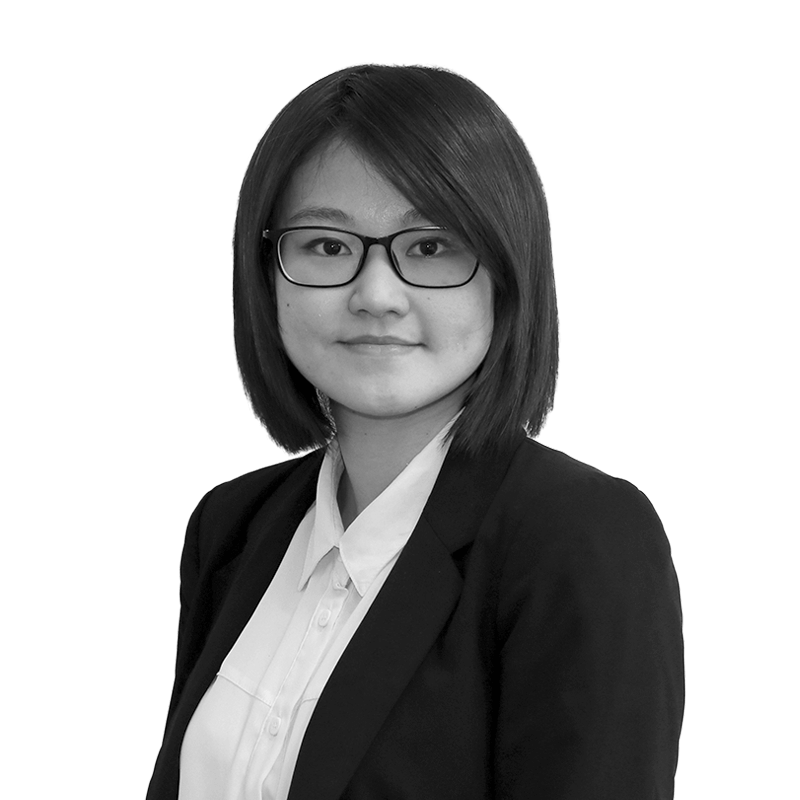 Jennifer is a member of Institute of Chartered Accountants Australia and New Zealand and joined BWA in 2015, bringing with her a history in assisting a wide range of clients with financial reporting, taxation strategies and planning. 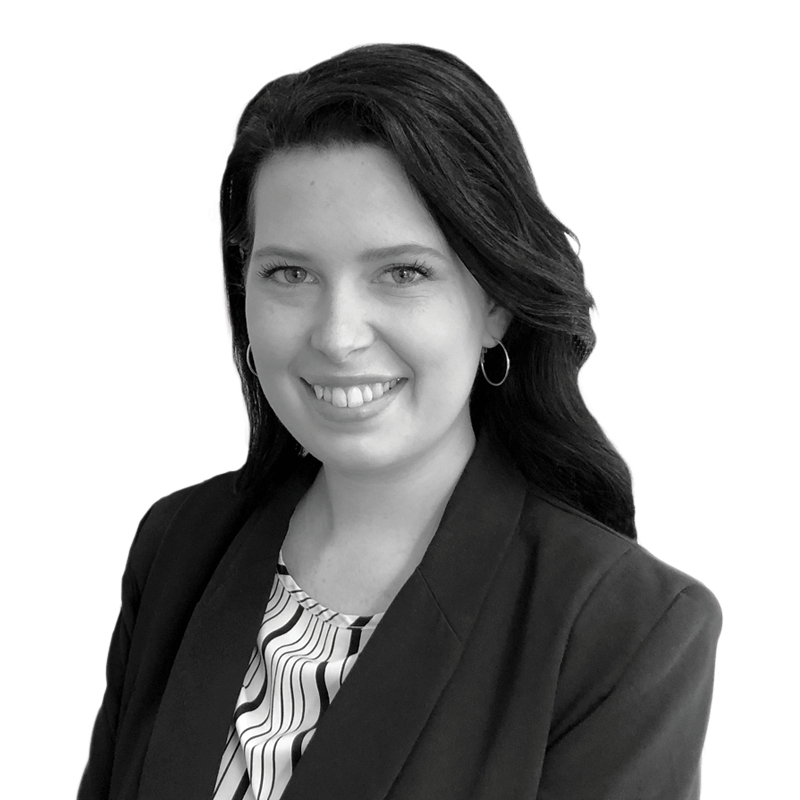 Jennifer is dedicated to client relationship management and assisting clients to achieve their desired goals. 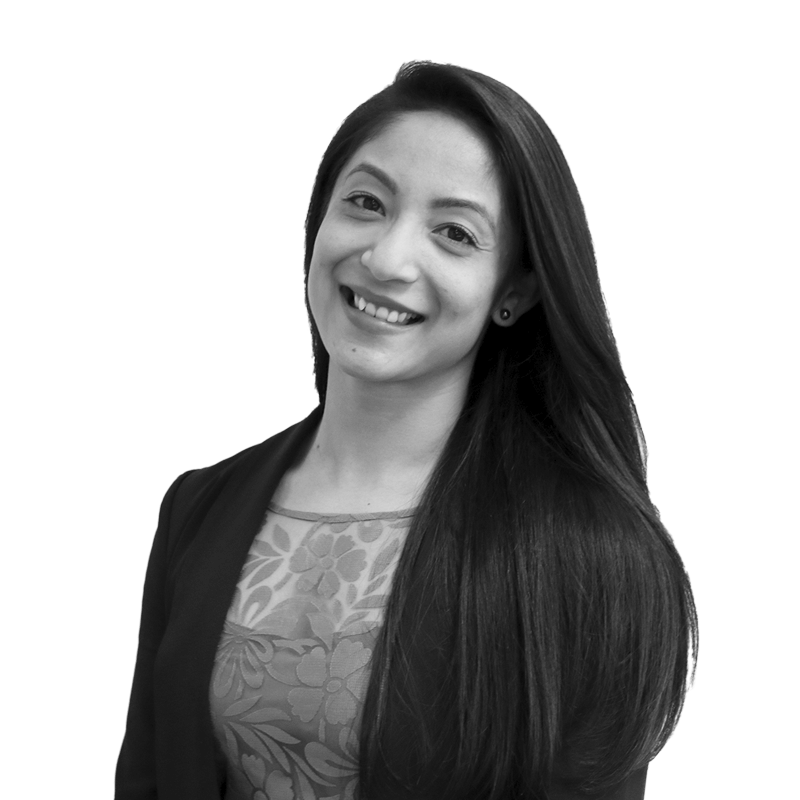 Shradha started her career in a multi partner Chartered Accounting practice in Perth and achieved her membership of Institute of Chartered Accountants Australia and New Zealand in 2017. One of Shradha’s strength includes tax advice and planning enabling clients to further understand their tax obligations and compliance. She enjoys creating trusted relationships with clients to assist them proactively achieve their goals. Tan is a provisional member of the Institute of Chartered Accountants Australia and New Zealand. Having joined BWA from a small boutique accounting firm, Tan strives to build and create client relationships. Effective communication with clients has assisted Tan in providing timely accounting and tax services. Luke is Xero certified and has assisted clients in the integration to Xero from other accounting packages and software. He also provides training and support to BWA clients in all aspects of accounting software. Luke is involved in the preparation of Individual and Small Business Taxation Returns and the preparation of Financial Statements. Sarah joined the BWA team in a bookkeeping accounting role. Her strengths include assisting BWA clients in preparing accurate financial statements and Business Activity Statement returns. Working with various cloud based software packages allows her to provide clients with timely and accurate reports. Sarah also assists in preparing SMSF Audits. 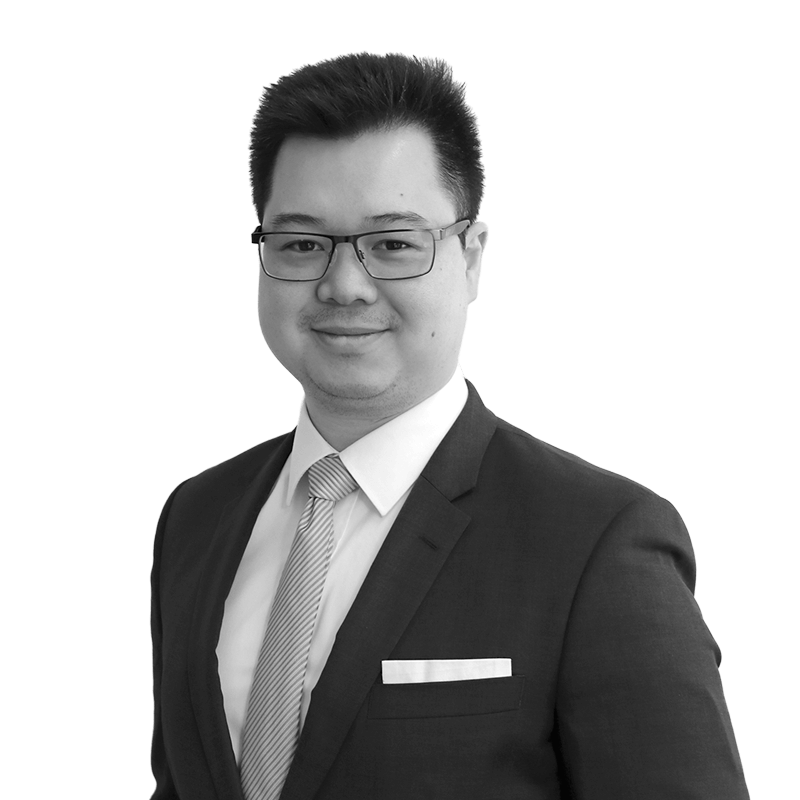 Matthew joined BWA as a graduate Accountant having completed his bachelor of Accounting in 2016. 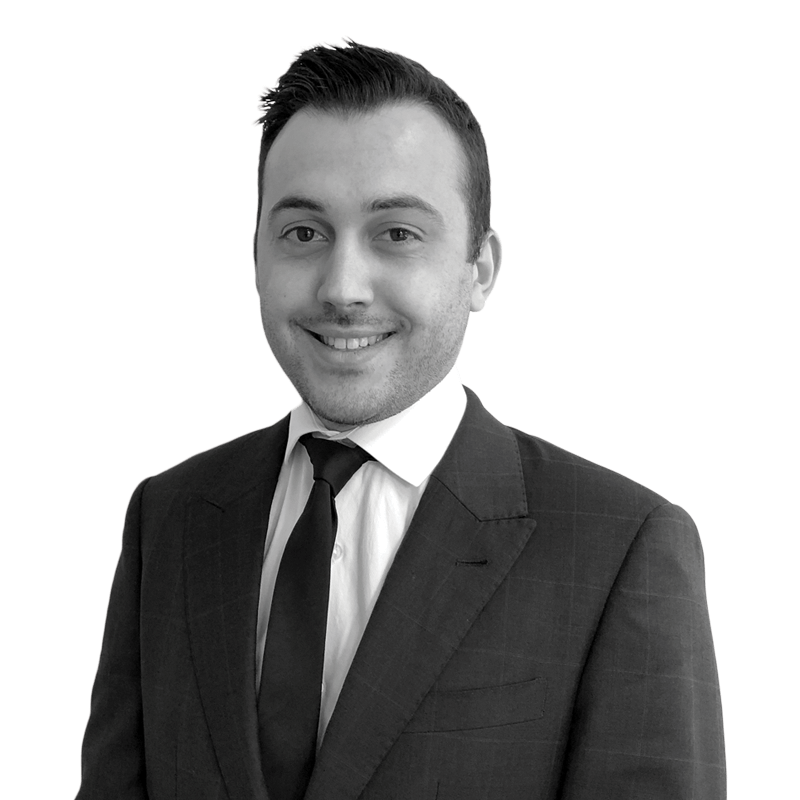 Before joining BWA Matthew has worked in the legal industry for several years, he brings with him extensive knowledge and experience in property law. Matthew is an intelligent and ambitious young professional and hopes to progress his studies by completing the CA Program. 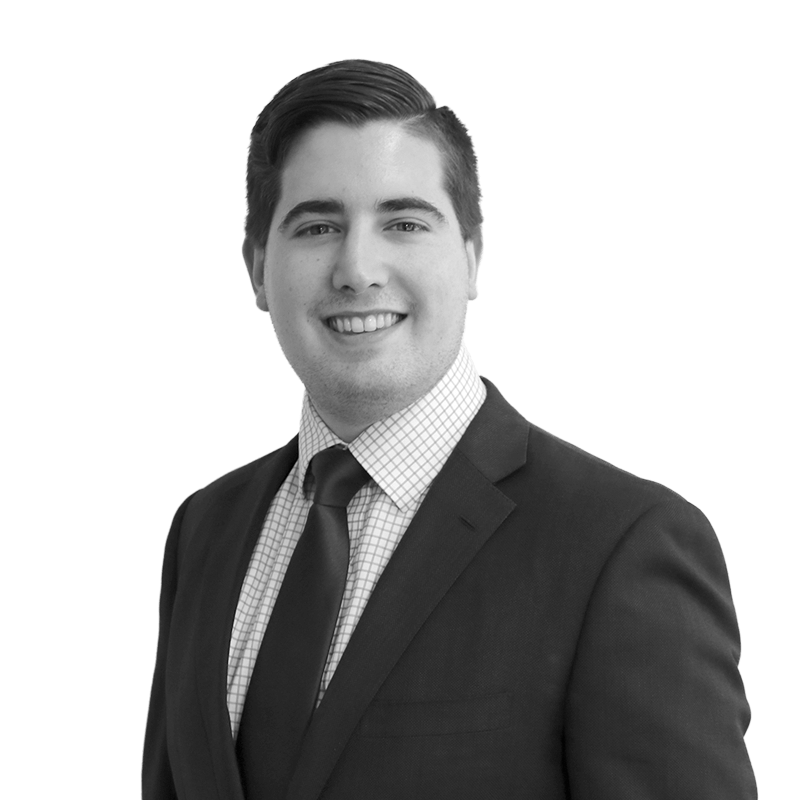 Matthew enjoys providing a quality service and working closely with our clients to help them with their accounting and taxation needs. Abbey began her role at BWA as part of a Work Integrated Learning opportunity whilst completing her final year of University. Abbey’s commitment to the program has seen her become proficient in bookkeeping, Individual Tax returns and Self-Managed Super Funds. 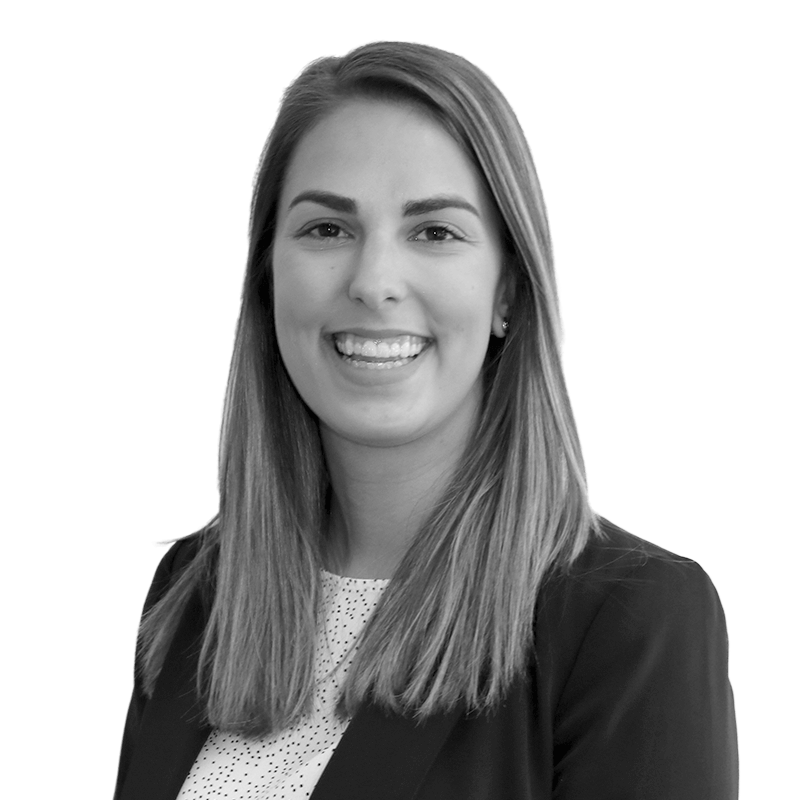 With experience in the banking industry also, Abbey has a passion for developing strong relationships in order to support clients to meet their compliance and taxation needs. Abbey is currently undertaking a Bachelor’s Degree with a major in Accounting and is expected to complete her degree in 2019.